Bringing a little bit of Italy to Cairns, Flynn’s has a warm and inviting vibe that is quintessentially Italian. 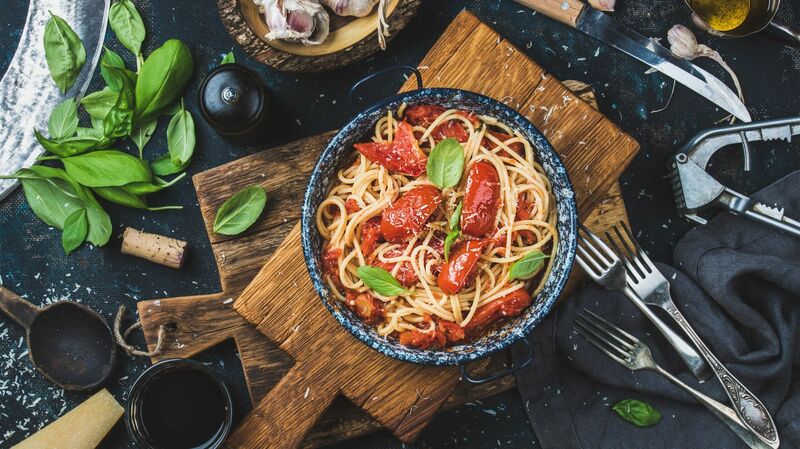 With an emphasis on locally sourced fresh produce, this lively eatery is sure to satisfy your Italian cravings. Whether you’re in the mood for a hearty pasta or a classic beef carpaccio, Flynn’s has you covered. Each dish is expertly crafted, ensuring you savour the light mix of fresh, Italian flavours. The extensive Italian wine list will leave you spoiled for choice, but if wine isn’t your thing, the sumptuous cocktail concoctions will not disappoint. We suggest you bring your appetite.